The trend of buying insurance policies online is slowly and steadily growing in India. Gone are the days when you had to visit the insurer's office, or fix an appointment with an insurance agent or a broker to buy a policy. The Internet has made the life of a common man easy. Whether it is talking to our loved ones, shopping, booking movie or concert tickets, opening a bank account, or buying vegetables, every chore that once required us to step out of our house is now one click away and we have been using these services with ease. In addition to this, the automated system also sends out reminders about renewal dates, thus making sure that the complete process is totally stress-free. 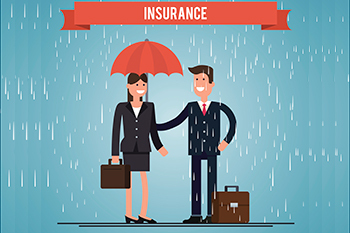 Before you buy an insurance policy online, you can always read reviews, seek opinions, get suggestions, and consider various unbiased perspectives about the plan and the insurance company you are planning to buy from. You can also know their claim settlement record for your information. The author, Sushant Reddy is Founder, AskArvi.